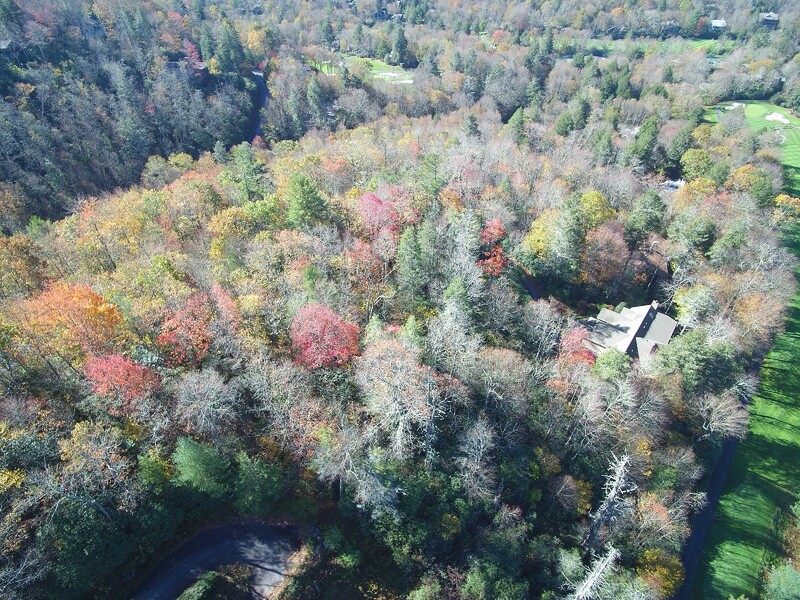 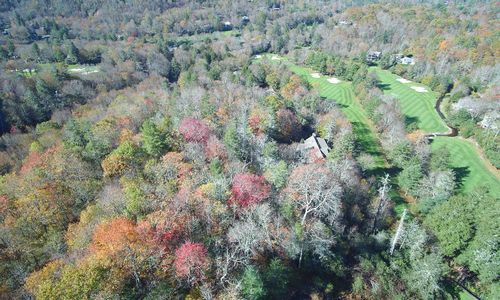 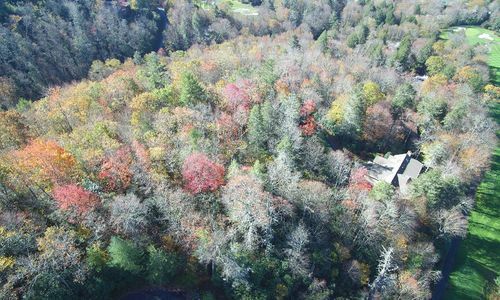 Build the home of your dreams on this beautiful private lot in Highlands Falls Country Club community. 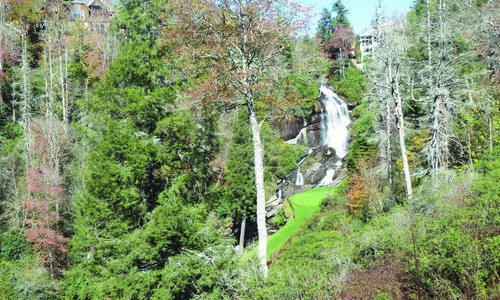 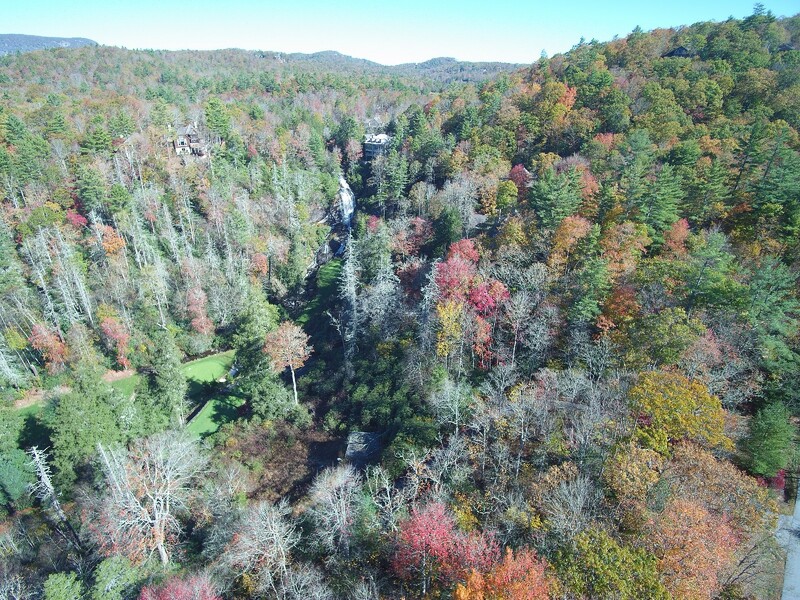 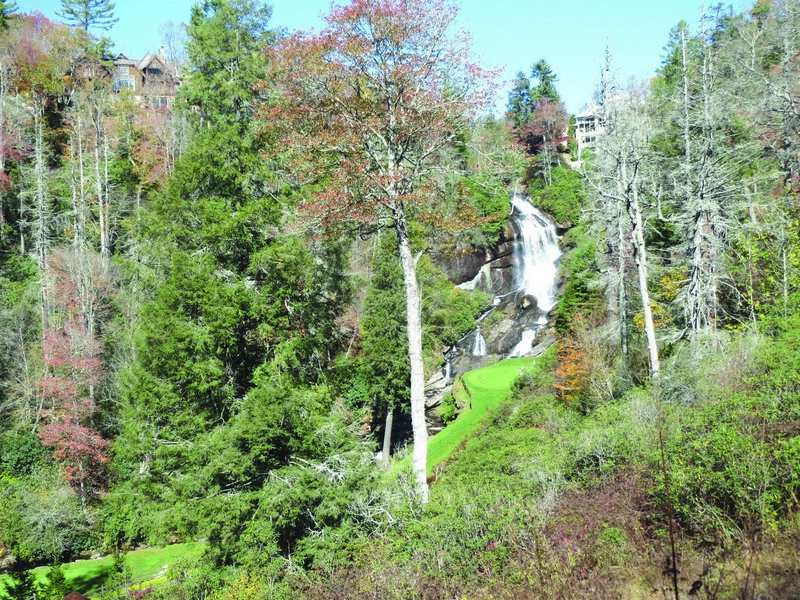 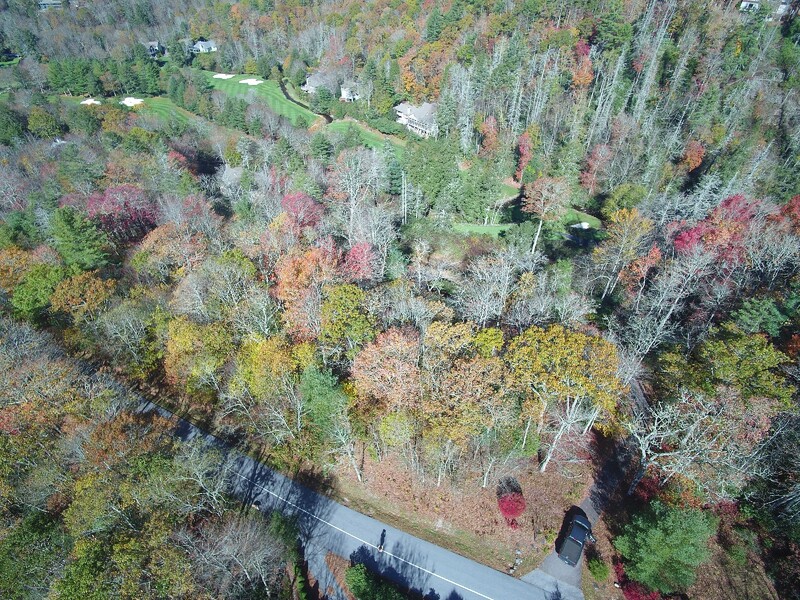 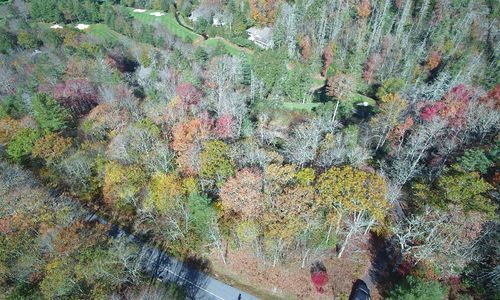 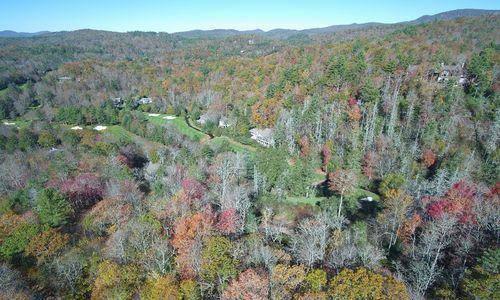 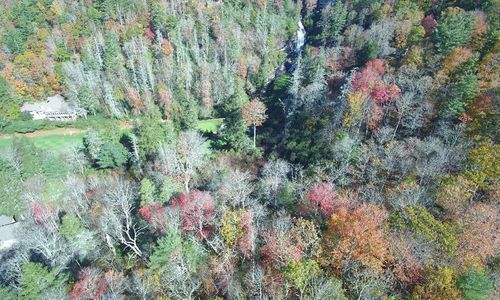 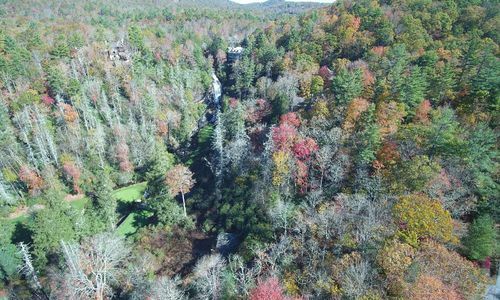 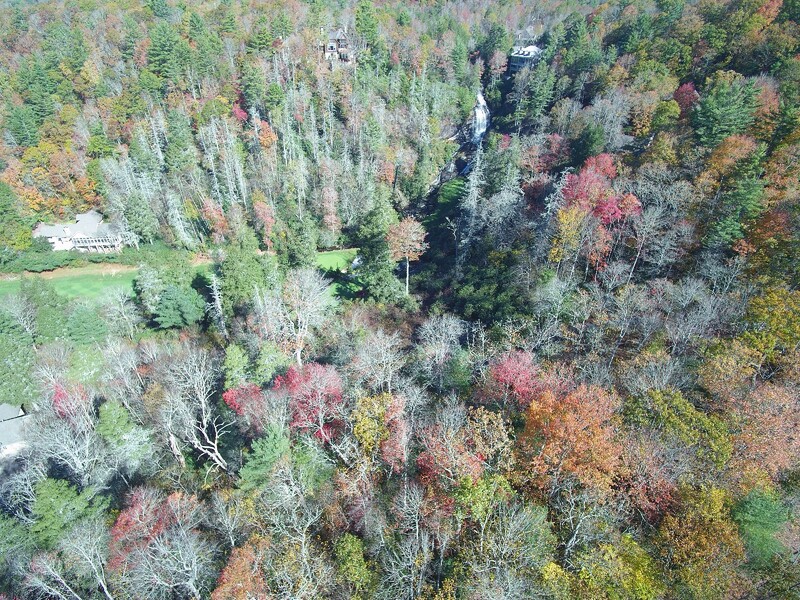 You’ll enjoy incredible views of the magnificent waterfall and the soothing sounds of the cascading water and stream, views of the Joe Lee designed championship golf course and the majestic National Forest. 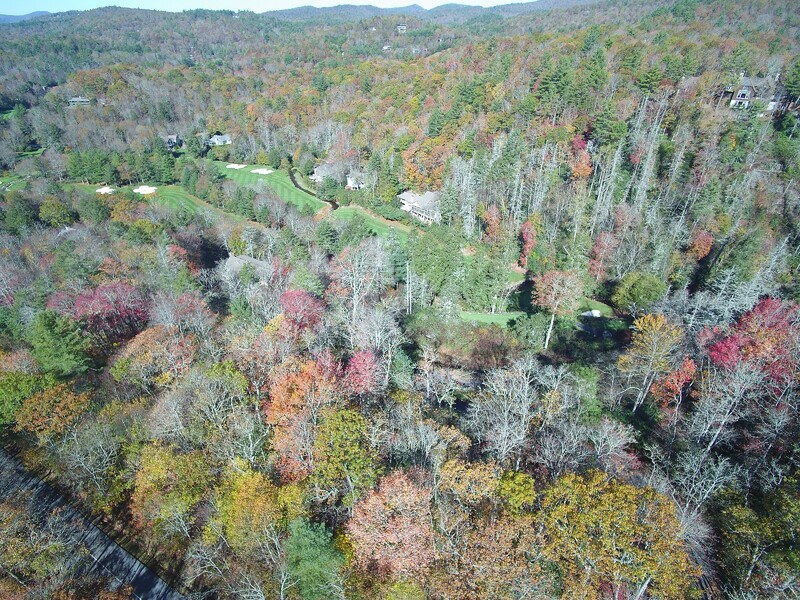 Water and Sewer connections available at the road. 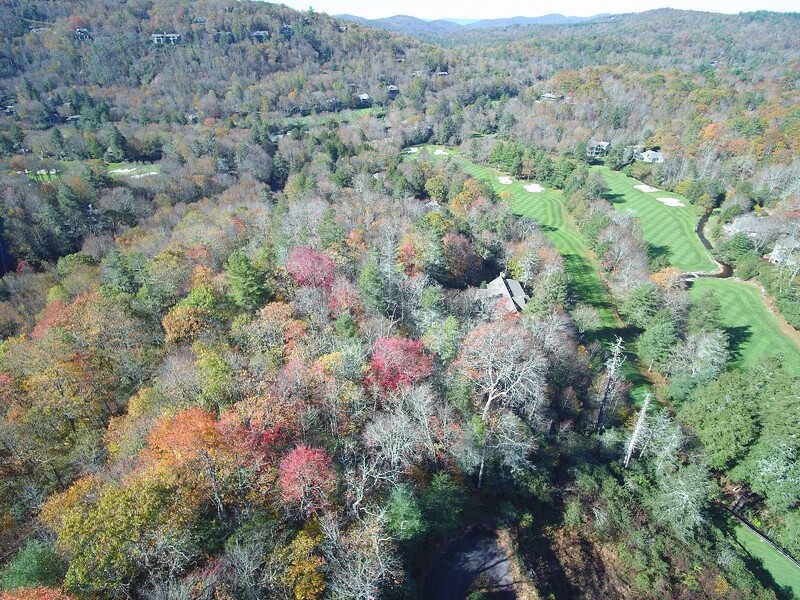 A Golf or Social Club membership is optional and available upon approval of the Board and payment of fees. 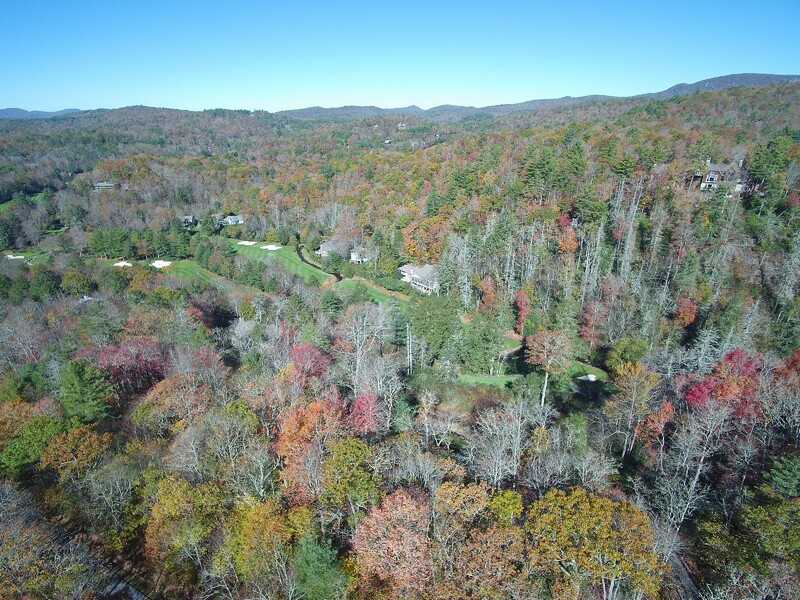 Club membership amenities include a beautiful clubhouse, world class golf course, putting green, croquet courts, pickle ball, tennis courts and very well appointed fitness center. 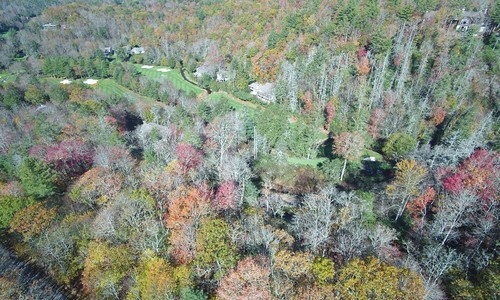 Highlands Falls Country Club community is located approximately 2.5 miles from downtown Highlands.